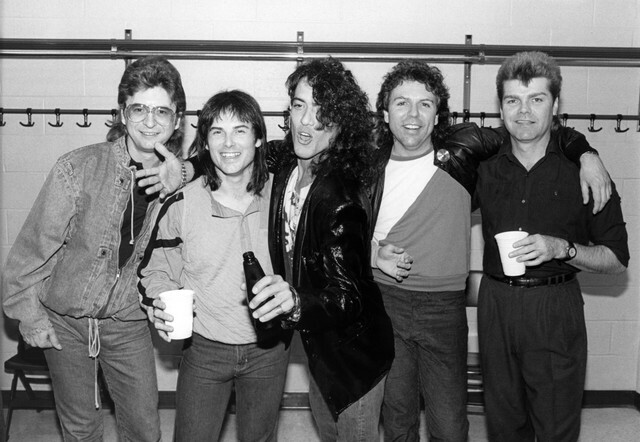 Stephan Ellis, former bassist of the infamous arena rock band Survivor, has died. Ellis’ death was confirmed on Facebook by the band’s guitarist Frankie Sullivan, though his cause of death has not yet been revealed. He was 69. “Eye of the Tiger” peaked at No. 1 on the Billboard Hot 100 in July 1982, spending six weeks at the position and 25 weeks on the charts. The single later won the Grammy for Best Rock Performance by a Duo or Group and was nominated for Best Original Song at the Academy Awards in 1982. In his Facebook remembrance, Sullivan mentions working with Ellis during this period on the song “Keep It Right Here.” “The bass part and lines in the intro just folded into the mix and it was the bass part that inspired me to reach higher on my guitar,” he writes. “We cut our tracks together, live in the studio. Steph’s runs on the neck of that blue bass are as memorable as the song itself.” Read Sullivan’s full post below. Any Other Bands Want to Sue Newt Gingrich?